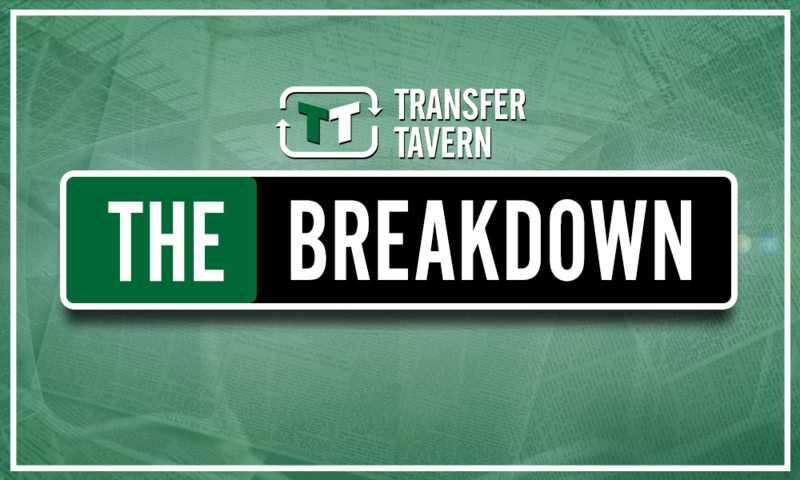 Opinion: Benitez is wasting £9m-rated man's talent at Newcastle following position switch | The Transfer Tavern | Where football transfer rumours fly or die! This season, Newcastle United manager Rafael Benitez has not been afraid to tinker around with his team as he looks to find perfect balance. And one recent change the Spaniard has made has involved moving Kenedy from a forward position to a left wing-back one, something which he has spoken about in quite a bit of detail. 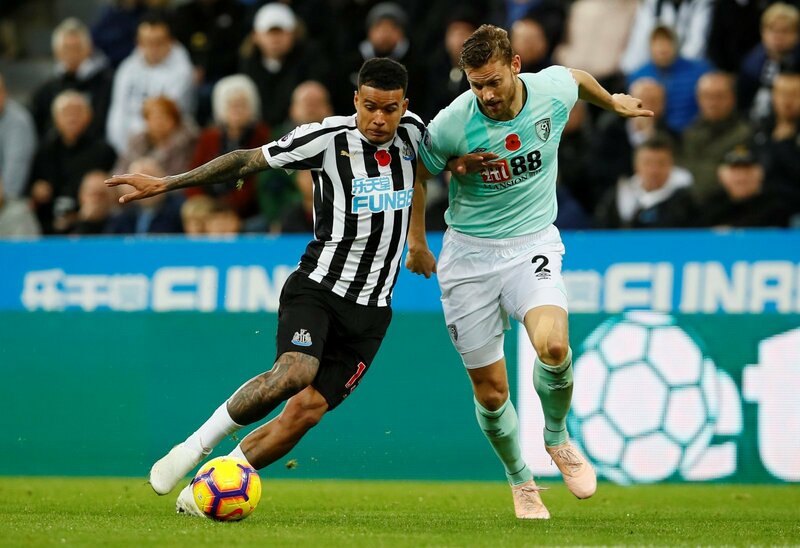 “I think he [Kenedy] knows that he is not playing at the level he can play,” Benitez was quoted saying by the Daily Mirror when speaking about the Brazilian. Given how Benitez currently has Newcastle lining up, realistically, left wing-back is really the only viable position for £9m-rated (Transfermarkt) Kenedy on the pitch with Ayoze Perez, a favourite of the manger, and Salomon Rondon occupying the two attacking spots. With all the ability and flair the Chelsea loanee possess, though, using him in a defensive role feels like such a waste. He is not at the top of his game right now but, technically, he is probably the best player Benitez has at disposal.